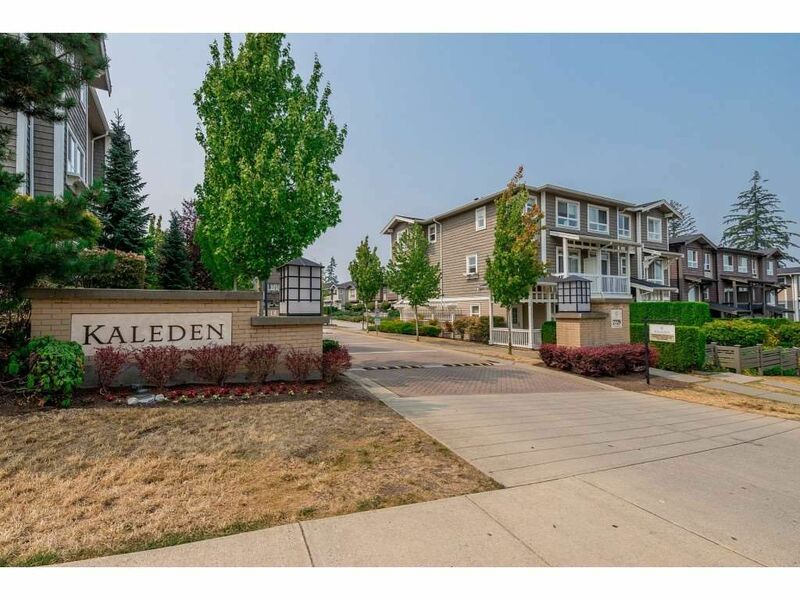 ONE OF THE BEST LOCATIONS IN THE KALEDEN! 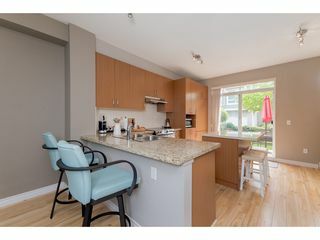 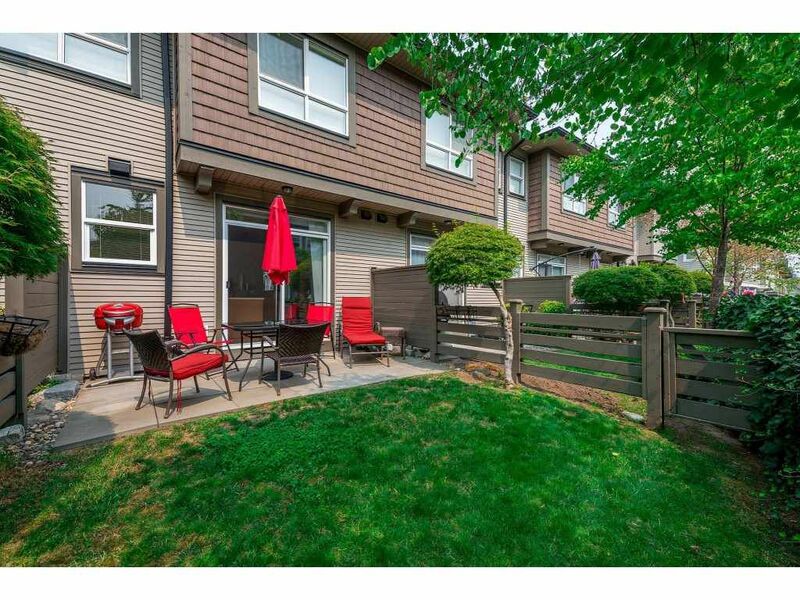 This unit has NO units in front as it FACES GREEN SPACE and it has a SOUTH FACING fenced rear yard that is a WALKOUT FROM THE KITCHEN and has NO UNIT directly behind! 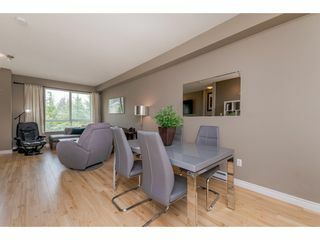 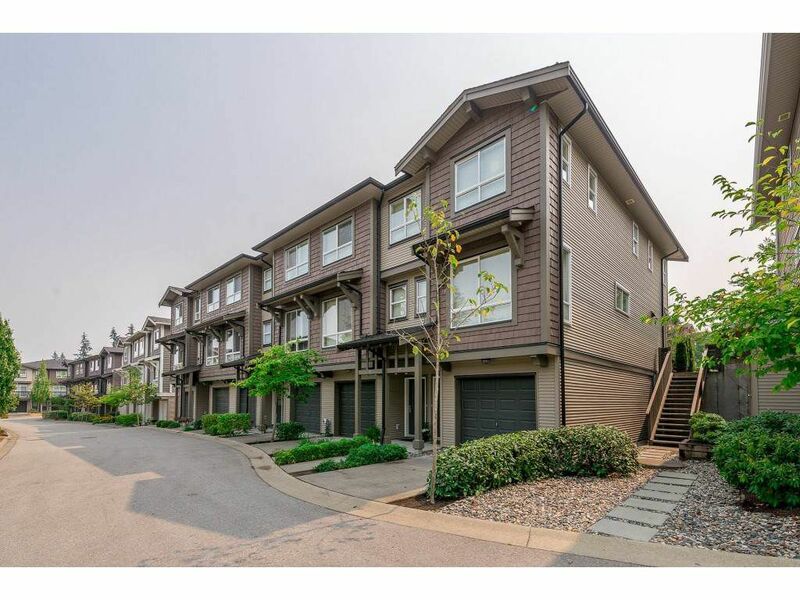 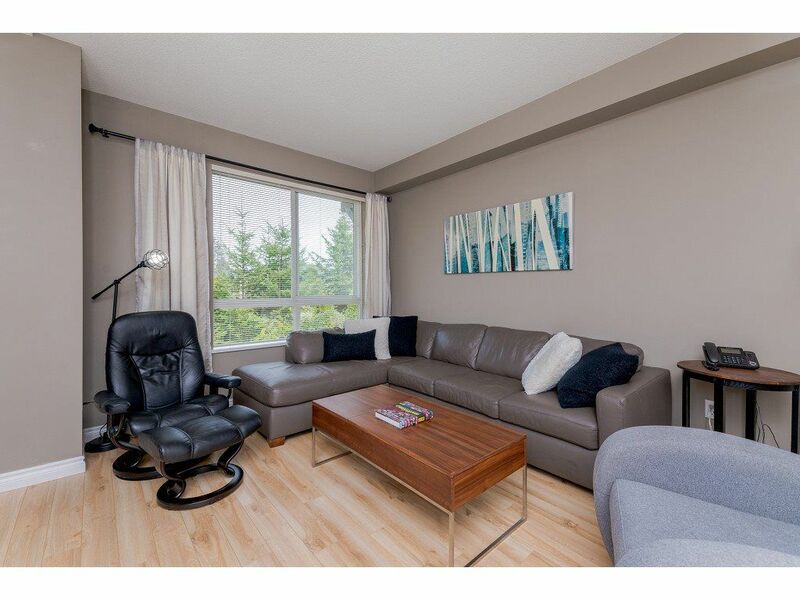 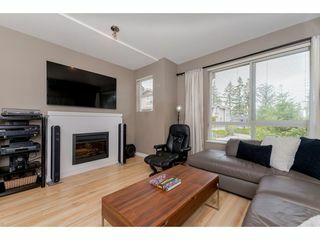 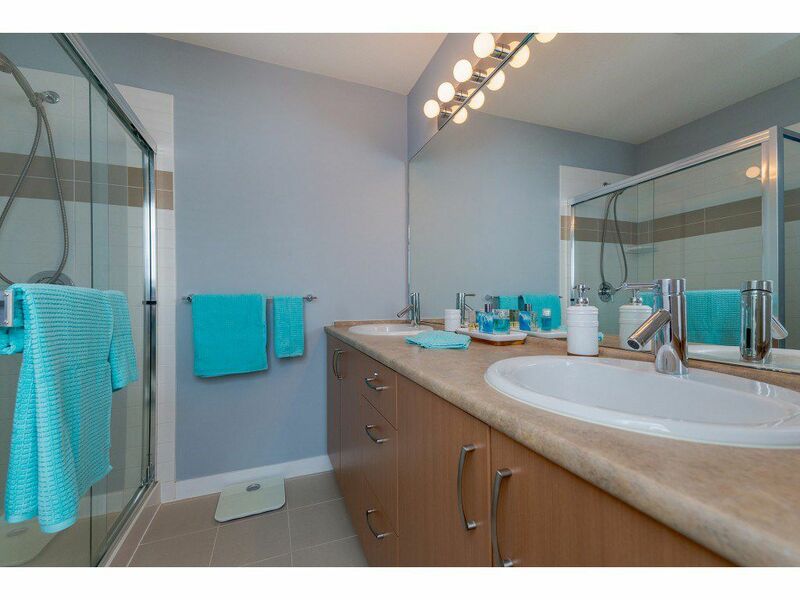 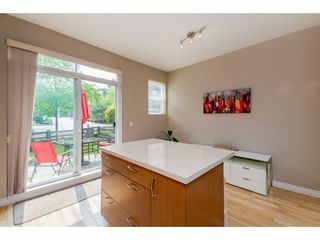 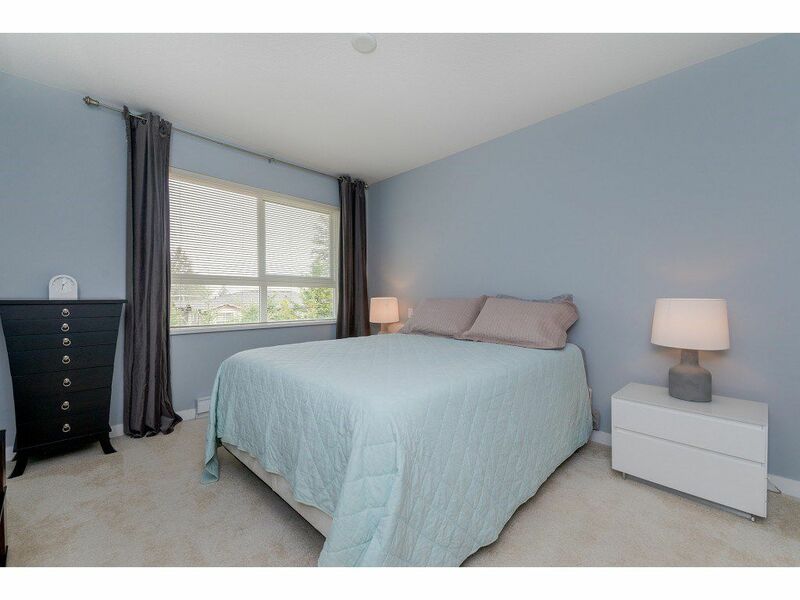 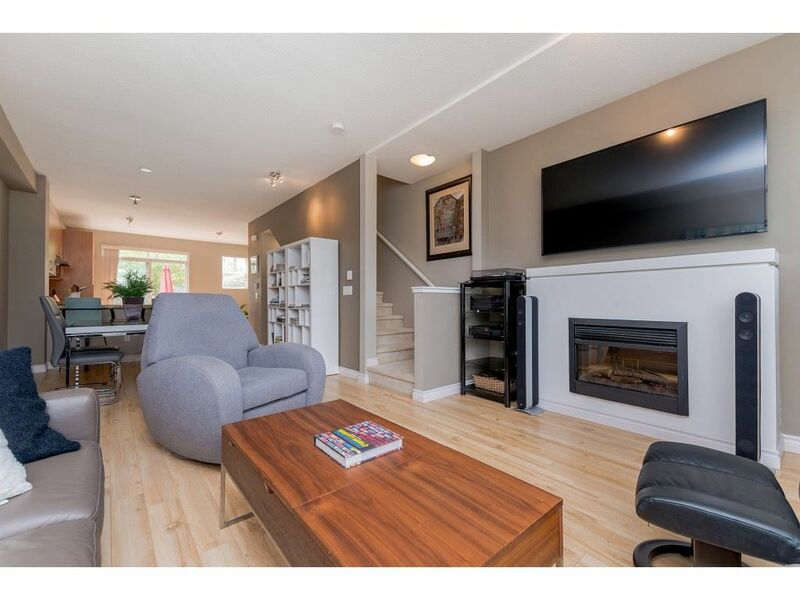 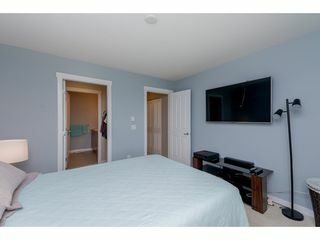 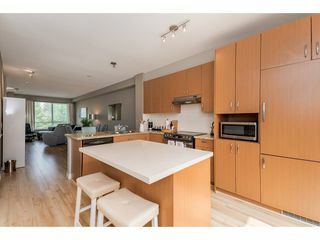 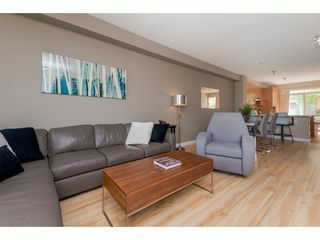 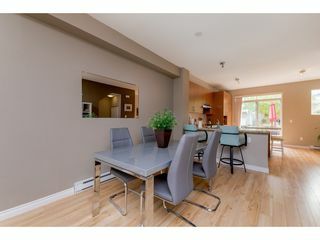 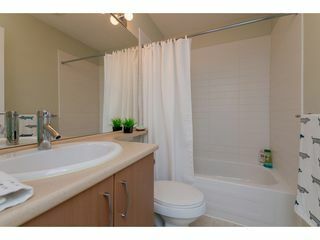 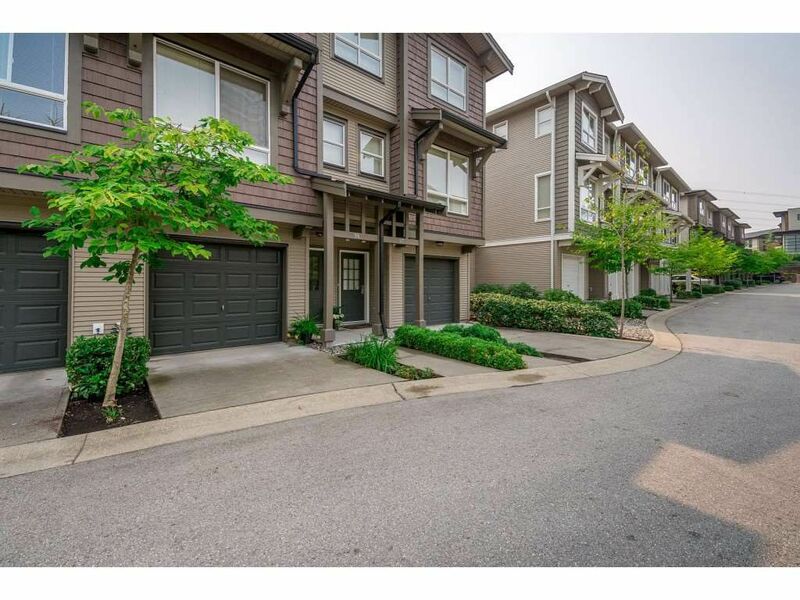 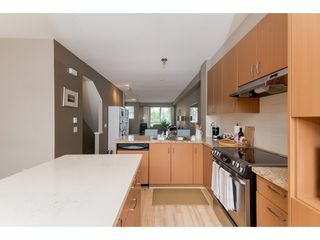 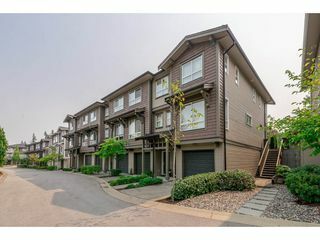 Very well appointed 3 BEDROOM townhome that shows GREAT! 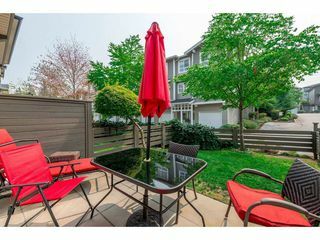 Built by POLYGON and has terrific amenities with outdoor pool, large clubhouse with a fabulous exercise facility. SHORT WALK TO MORGAN CROSSING & SUNNYSIDE ELEMENTARY... 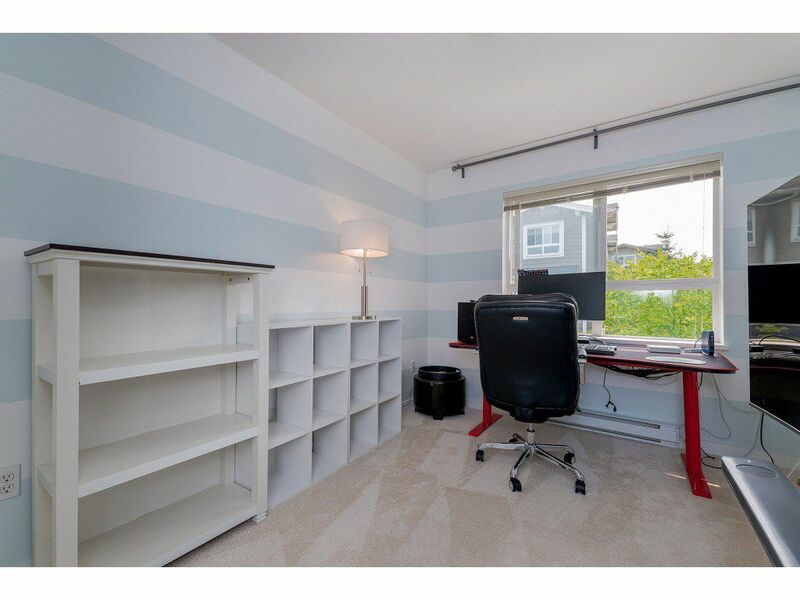 PRICED SHARP SO ACT FAST! !